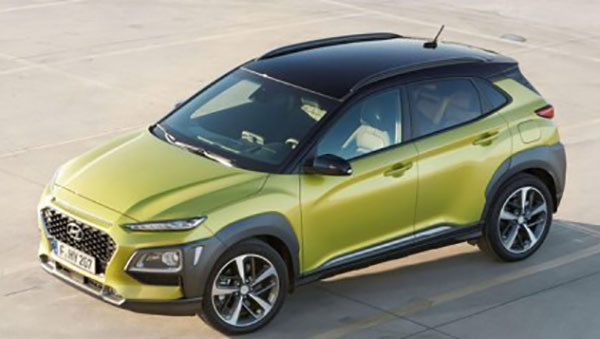 Apparently, the electric version of the all new Kona is supposed to come out at the Geneva Auto show in March. The big news would be the 240 miles Range. 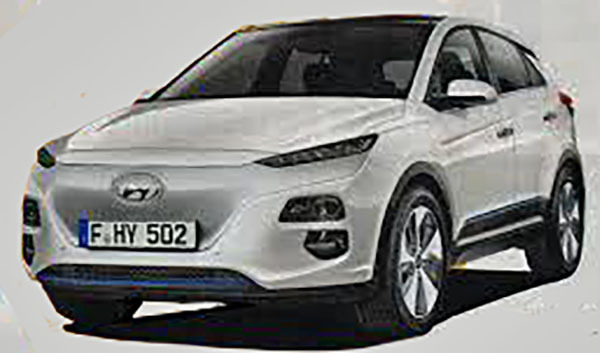 Which would put the Hyundai right on top of the EV world. Alongside the Tesla model 3 and Chevrolet Bolt. 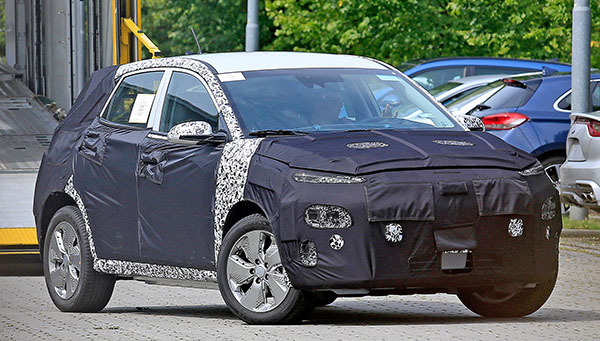 If true, this could make the Kona EV a really popular model. This is the real thing. You can see that indeed, the regular grille is gone. But the wheels are not the same as the illustrations above. And here is the regular Kona. Which I think looks fun. The Kona is n't even out in the US yet. So it's hard to say how popular it will get. 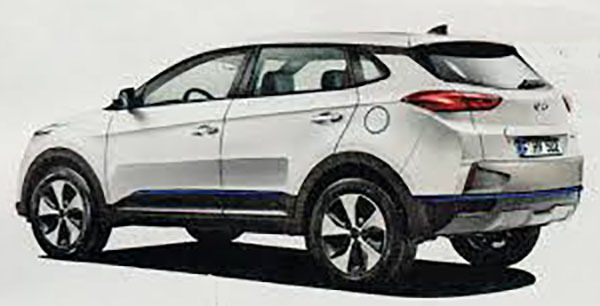 Since the small SUV trend is big right now, it is safe to say the Kona will be a great move for Hyundai. I like its big Kona wheels. FYI San Diego Kia/Hyundai dealers have 0 EV cars in stock, they claim its because none of them are set up for charging! that is from dealers mouth. Its an insane stubborn effort to put yourself out of business.